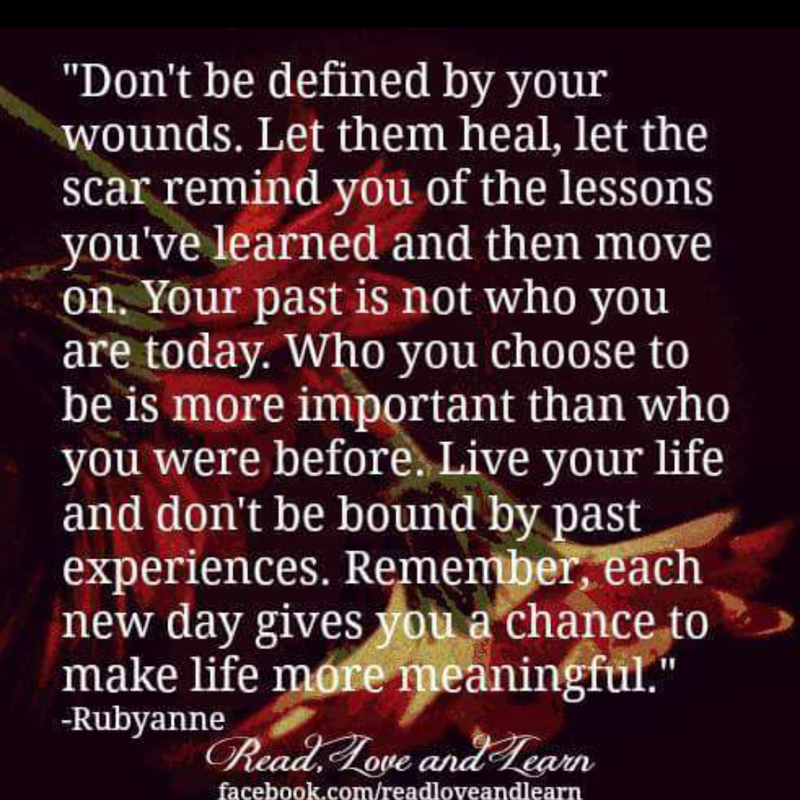 Never Never Never allow your past to define you. That is why it’s called in the past because it is behind you. The best thing you can do with your past is learn from it and move on. If we all stayed focused on our past then we wouldn’t get anywhere today. Everyday is a new day and a new chance to make a fresh start. It is not up to the people that have wronged you or things that didn’t go your way. 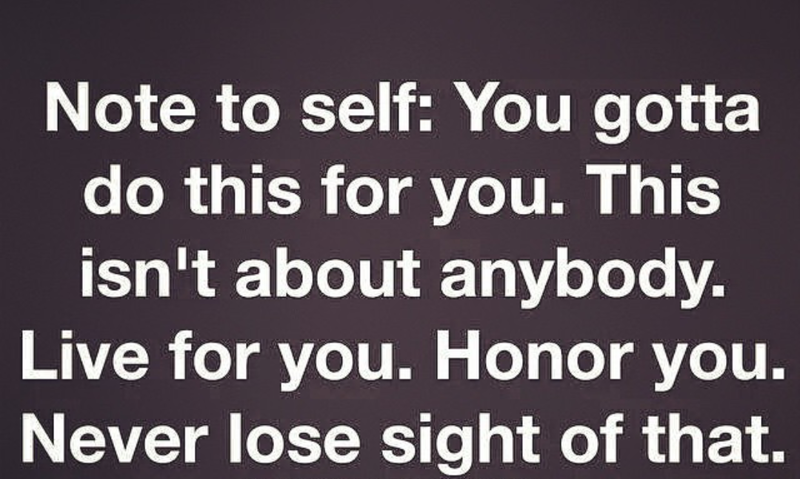 It is all up to YOU!!! Only you can make the change and decide what you want in life and to be happy. When you figure that out then you are ready to roll and nothing can stop you. If you allow the past to hold you back then the past and everyone in it is winning. So start TODAY!!! Write it on a post it and stick on your bathroom mirror if you must! TODAY IS THE DAY!! I know how I want my life to be and I’m going for it!!! Take stepping stones if you must – one at a time and eventually they will get easier and easier. 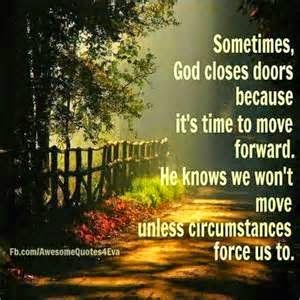 This entry was posted in inspirational and tagged chance, Corinthians, future, inspirtational, life, past, present, scars, today, wounds, you. 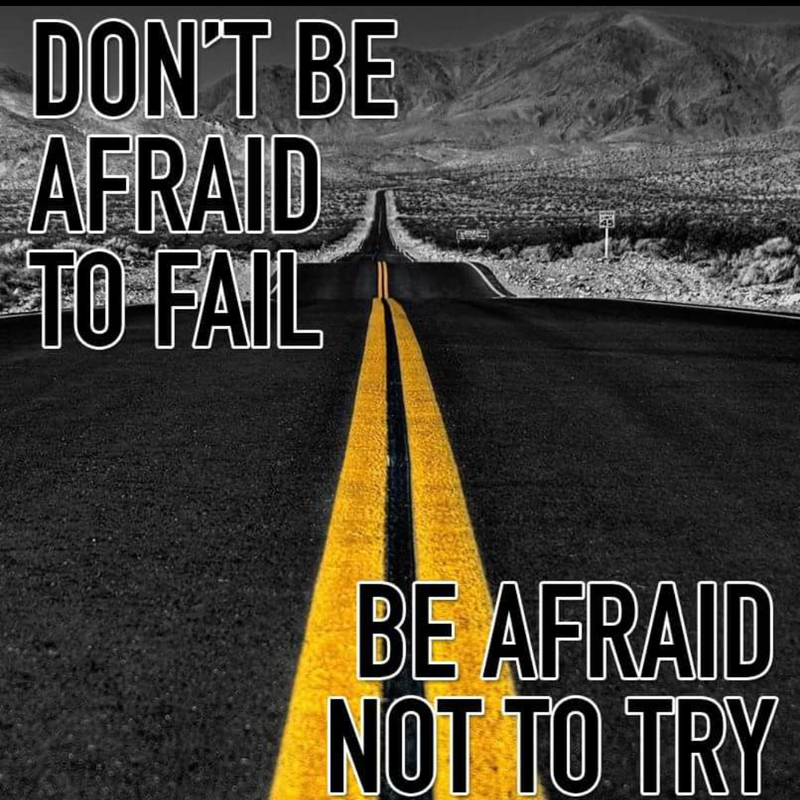 Being afraid to fail is why most people don’t try. My philosophy is to jump in! If it works then great and if not then you have learned a lesson. At least you tried. You can debate anything to death but you won’t know 100% until you at least try. Give yourself a chance and try it! Winners are the ones that tried and never gave up. This entry was posted in inspirational and tagged fail, faith, inspiration, life, success, try, winner.